Ipad Air 2 Is Discontinued, But Its Popularity Did Not Wane A Bit. iPad Air 2 has been so famous that Apple has been launching tablets in the likes of it just to keep the freshness factor alive. With the perfect size, that is ideal for reading, writing and viewing and all the right features iPad Air 2 has ruled the roost. For all those who have the iPad fetish out there and would like to try their hands on the latest and the popular ipads, opt for iPad Hire today from VRS Computers. 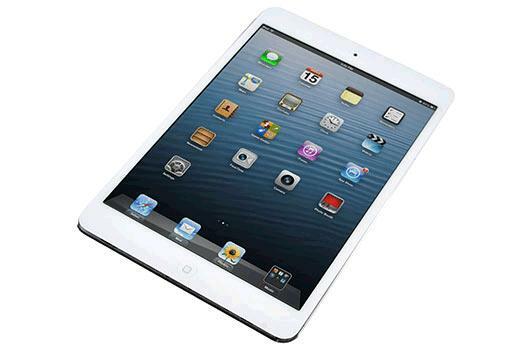 We are a brand that offers all kinds of ipads on rent including the phased out models as well, including the latest iPad, iPad Mini, iPad Air and iPad Pro. Ipad Air 2, the tablet which was very recently discontinued by the manufacturer continues to hold its place and considered to be the best value for money proposition yet. What’s more, Apple has replaced it with the similar-featured iPad 2017 no wonder banking on the popularity of the iPad Air 2. But what exactly has made it so popular among the folks? Just about the right size to be held comfortably in the hand and quite portable makes the 9.7” iPad Air 2 a huge success. What makes the size an, even more, an enticing option is the split view feature which the iOS 9 offers, taking the multi-tasking experience to the next level. However, there is but one drawback. You can most definitely view the apps in the split view, but only those apps which have been updated to do so. The rest will have to wait for their turn. Multi-tasking comes easily to iPad Air 2 and is most certainly faster that iPad Mini 4 that was launched almost a year later; and is still comparable to iPad Pro. Like any of the other iPads, the iPad Air 2 also delivers the good 10 hr battery life never leaving you high and dry like in the situations when you are traveling. There are most certainly affordable options to iPad Air 2, but the number of high-quality apps that run on the iPad is simply amazing. Looks wise the tablet still feels amazing with just 6.1 mm thickness. No matter how fragile it might look, the fragility is for looks alone, the iPad Air 2 after years of use hasn’t shown any kind of snapping or buckling down under physical pressure. With the launch of its younger brother iPad Pro 9.7”, hasn’t brought an iota of change where the popularity of the iPad Air 2 is concerned. The latter has disappeared from the shelf life of electronic stores, doesn’t mean that the model is going to fade away anytime soon.